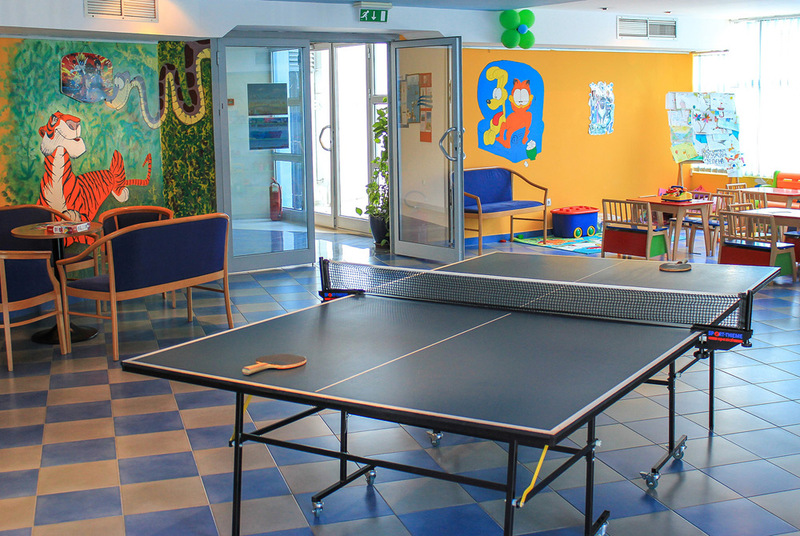 Our playroom is located on the ground floor and is open for all little guests of the hotel. 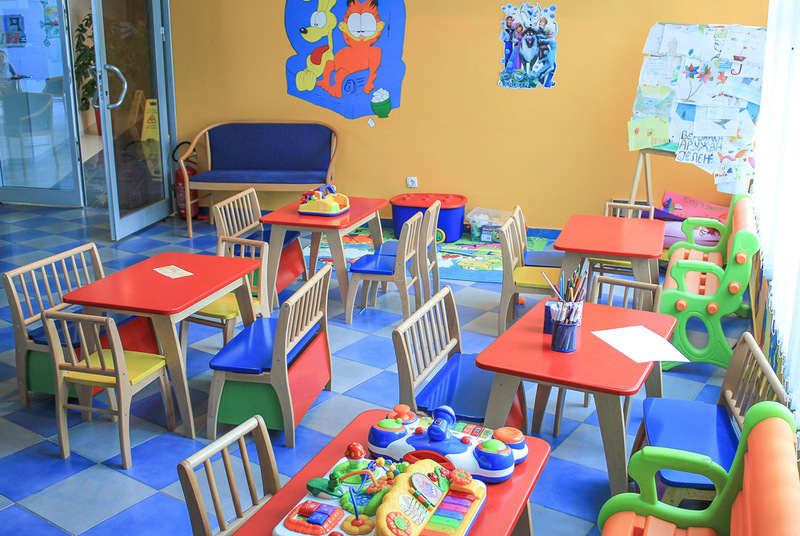 In this spacious and cheerfully decorated room, your children can play with toys, draw, watch cartoons, and take part in various contests and games under the supervision of our attentive staff. 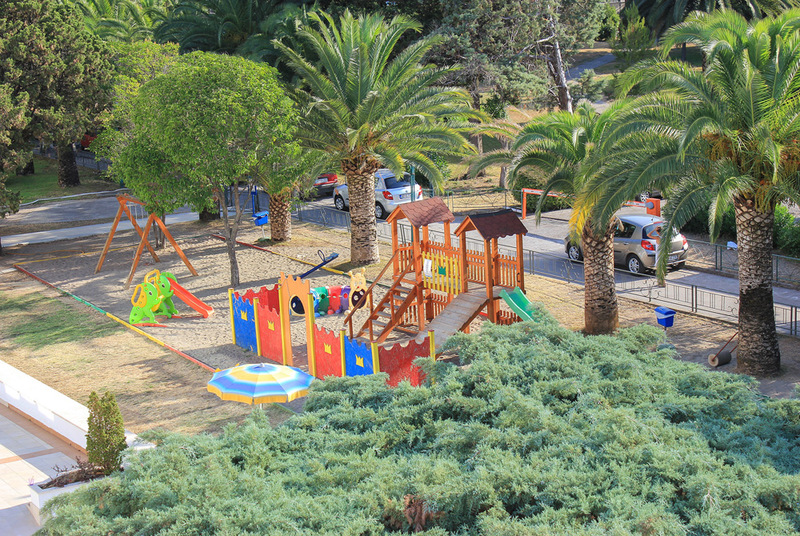 Our little guests are also welcome to visit our outdoor playground. Free of charge for all hotel’s guests. 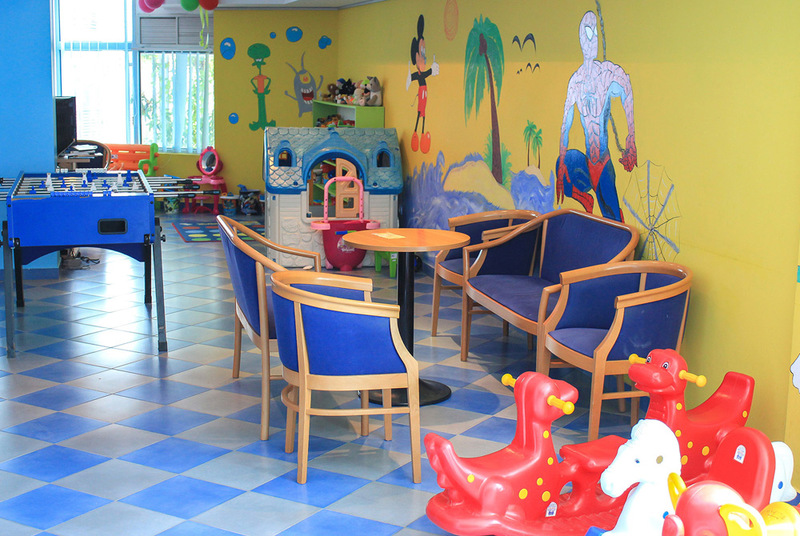 Please pay attention that children under 3 years may visit our Playroom only if accompanied by adults. Subscribe to get best deals from our hotels.